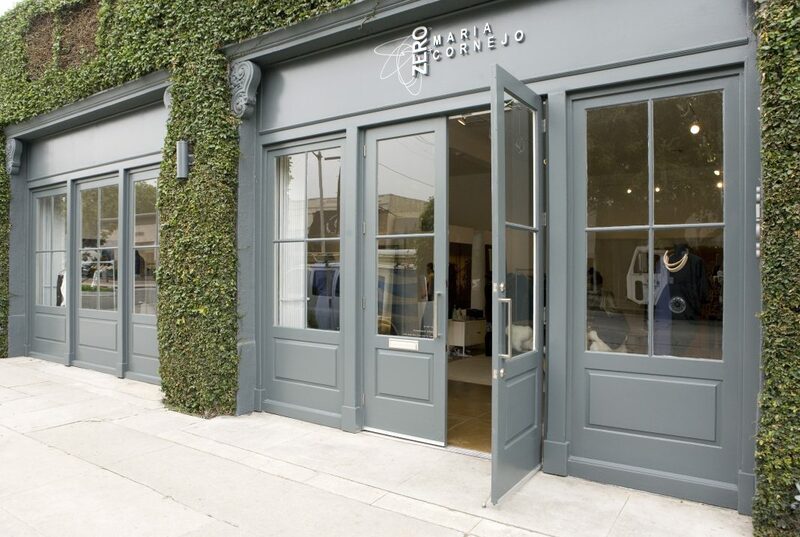 Zero + Maria Cornejo’s gorgeous, Work Architecture-designed Melrose Place outpost is celebrating its fifth birthday this weekend. Chilean-born Maria Cornejo, known best for her prodigious ability to drape, craft, and tailor both men’s and women’s garments, will be in the shop for the occasion. An in-store reception will take place this Saturday from 11am-7pm, and a portion of the proceeds from sales through the weekend will support Every Mother Counts, a non profit that aims to make pregnancy and childbirth safe for every mother. Giving back proves once again to be the most effective means of expressing gratitude and joy.